As the Sheraton Wild Horse Pass expanded to meet the growing demands of local tourist destinations, adequate parking was desperately needed. 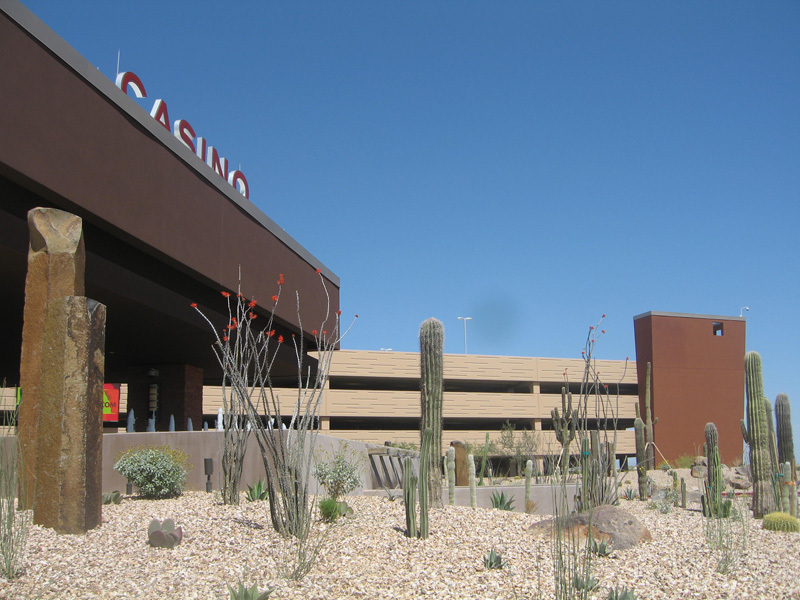 With the construction of Arizona’s first “Vegas Style” gambling facility, Tpac constructed a 260,000 square foot parking garage to meet the needs of the newest hotel/casino in the Gila River Indian Community’s family of gaming establishments. 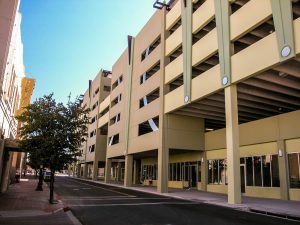 With Tucson’s continuing growth, the need was to serve municipal offices with additional parking and provide downtown Tucson with a new mixed-use facility, Tpac produced and erected the 750-space Pennington Parking Garage. This mixed-use facility combines office and restaurant space on the ground floor while providing much needed parking above, thus maximizing the building footprint while utilizing green building principals. 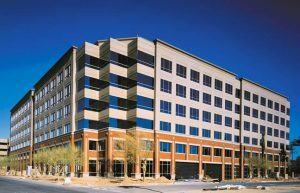 This 5-story, 120,000 square foot office building with restaurants and a bookstore occupying the ground level is part of an overall renovation and addition project at the University of Arizona in Tucson. 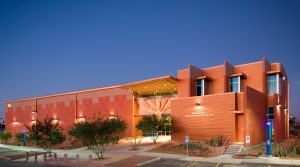 Tpac provided the exterior wall panels with a red brick façade to blend seamlessly into the overall design concept of the area that now serves as a central entertainment and dining hub to the city of Tucson and the University of Arizona. 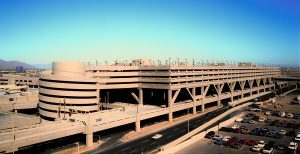 Tpac has provided precast concrete to every terminal located at Phoenix Sky Harbor International Airport. 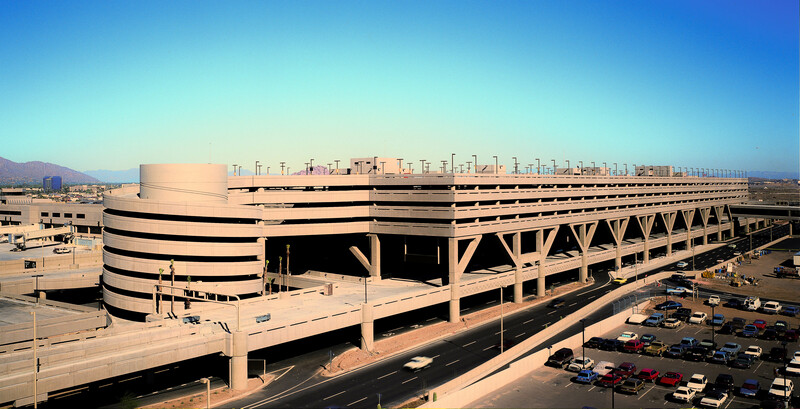 From the terminal structures themselves, to large scale parking garages and pedestrian bridges, only Tpac has been trusted to provide the quality products expected from the central hub of the Valley of the Sun. 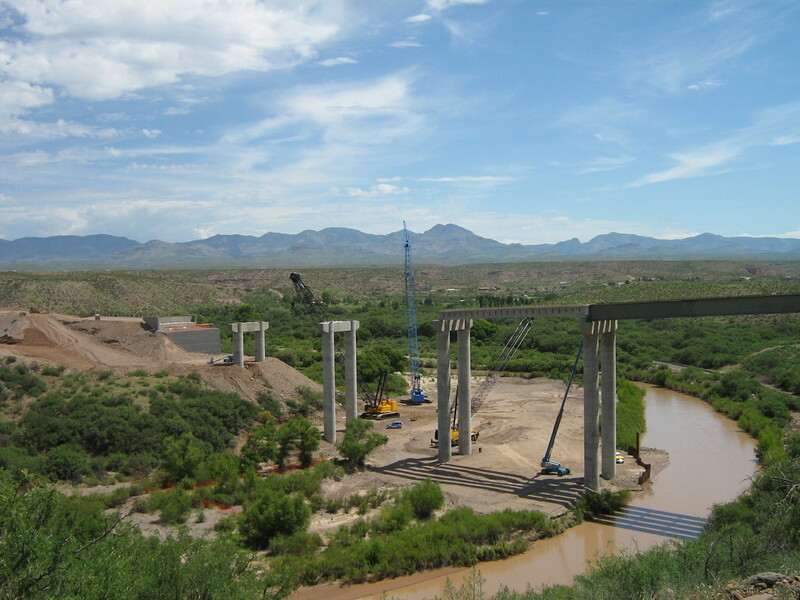 This 8-span bridge takes the US 191 over the Gila River in Greenlee County, Arizona. 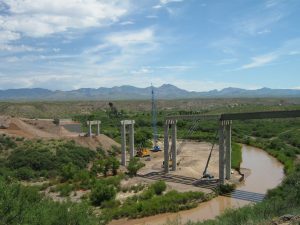 At over 1,000 feet long, with the longest single span at 240 feet, the Guthrie Bridge will replace a former bridge and offer continued service to the region. Home to the Arizona Cardinals, The Fiesta Bowl, Super Bowl XLII, and many other headlining events, the University of Phoenix Stadium is a monument to the city of Glendale. Tpac produced and erected all stadium risers, raker beams, and stair sections for this state of the art facility. 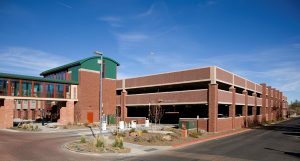 Contractor: Hunt Construction Group/Kiewit Western Co.
As part of Northern Arizona University’s master plan, an on-campus conference center and hotel was constructed to compliment the ever growing hospitality demands in the area. Connected to both structures is the 400 parking space garage. 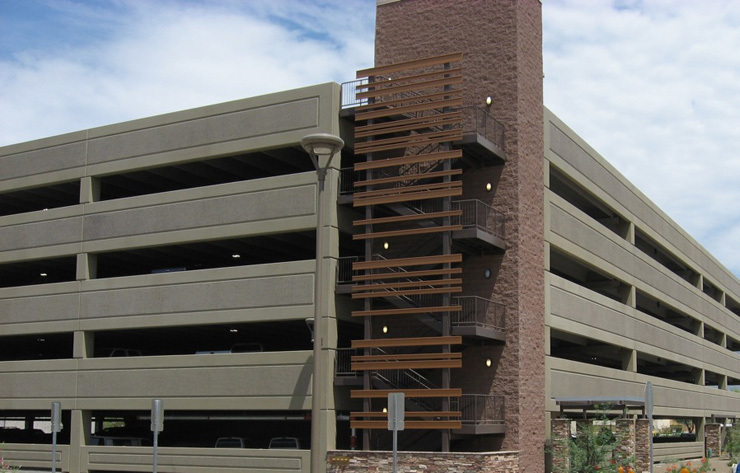 Tpac was able to visually match the aesthetics of the adjacent structures with a red brick finish to the exterior spandrel beams making the garage an integral part of the overall mixed-use project. 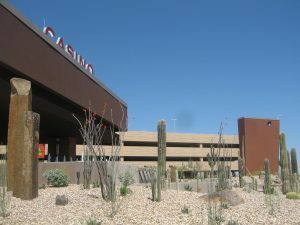 Since the late 1980’s, Tpac has been providing prrecast concrete to The Tucson Medical Center from the Medical Center Heliport to the construction of its third Parking facility. 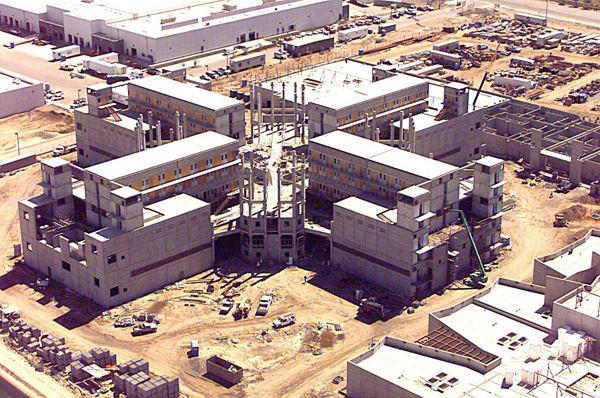 Tpac has been working with Tucson Medical Facility for nearly 25 years consistently building on time and on budget. 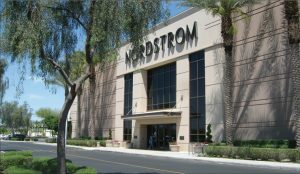 In keeping up with Nordstrom’s standard of excellence, Tpac produced and erected the walls that form the exterior shell of this high-end retailers 144,000 square foot, two story shopping center. 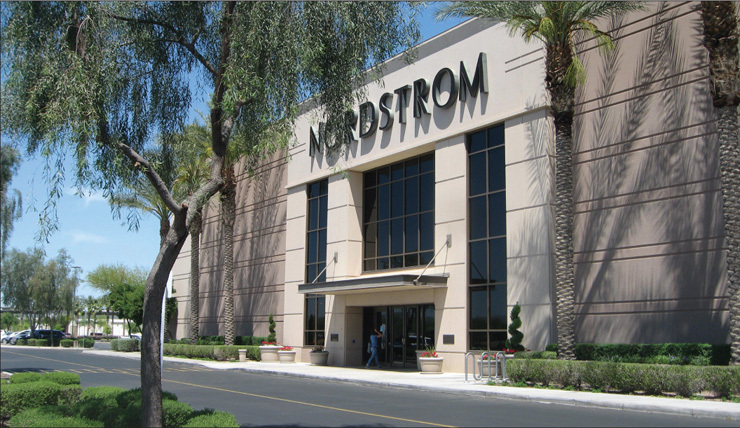 This facility of over 124,000 square feet was designed to house and preserve state archives, artifacts and public records that require climate control and special protection. 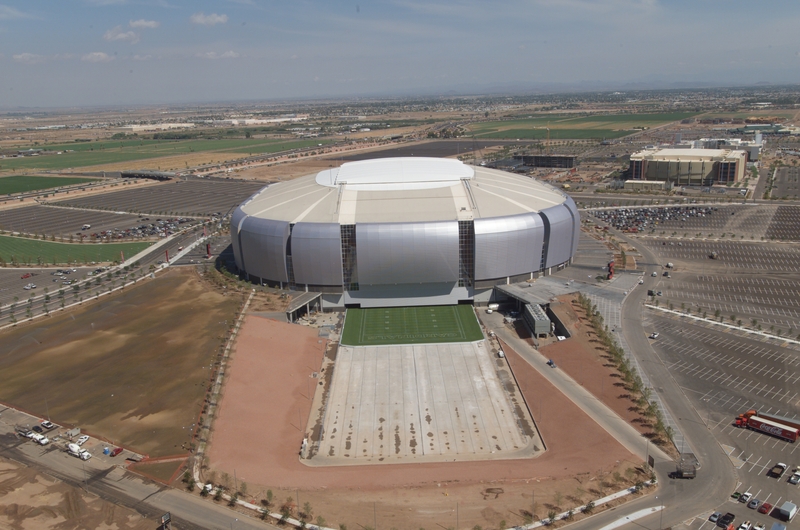 Tpac provided the precast concrete walls that encompass the entire structure. 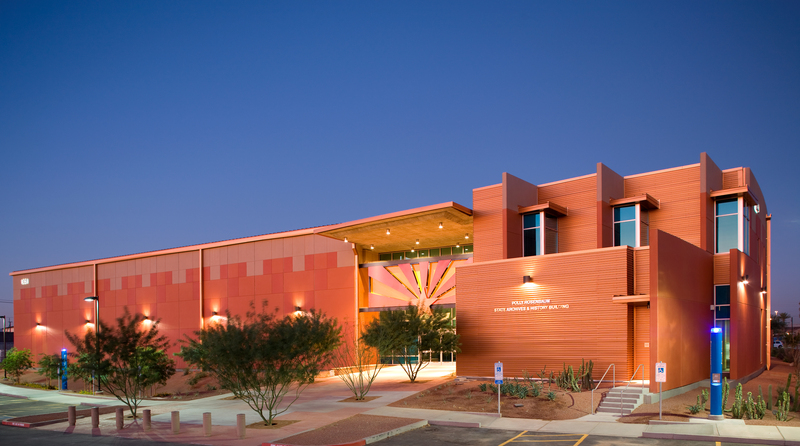 Being a facility designed to protect Arizona’s historical records, while providing areas open to the public for research and reading, the walls Tpac produced and erected were designed to withstand every possible threat, from fire to theft, and even a terrorist attack. 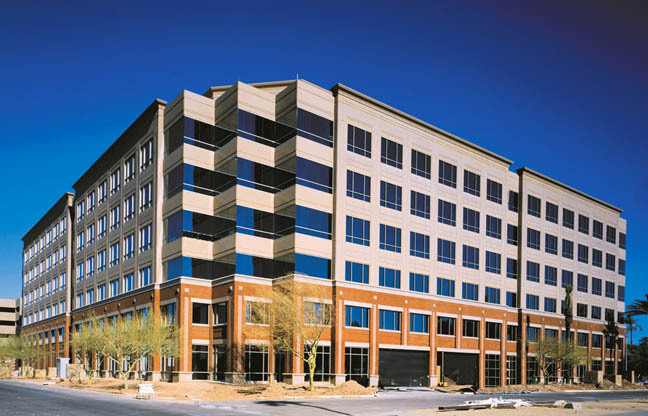 The ADEQ building, located in downtown Phoenix’s Capitol Mall District, is six stories tall, containing over 292,000 square feet of office space occupied entirely by the Arizona Department of Environmental Quality. 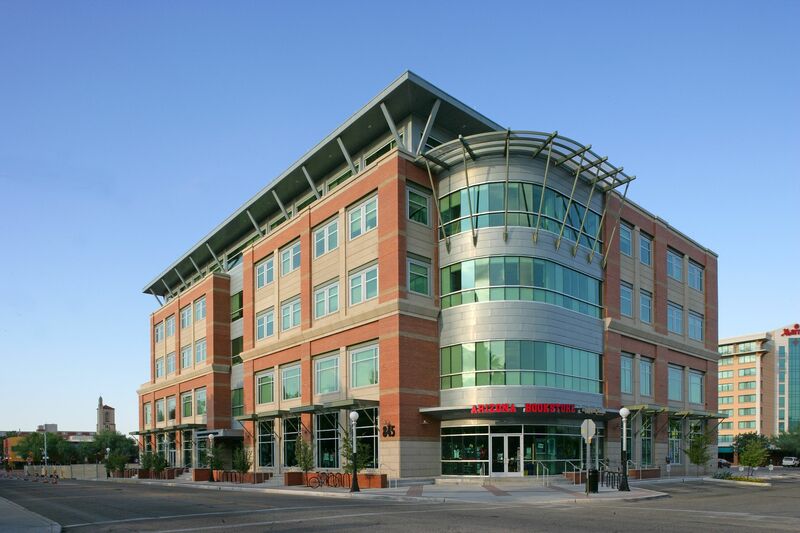 Tpac provided all the exterior architectural cladding panels that form the facade of the building, while meeting the needs of the city in providing a brick exterior finish to the first two floors in order to match the adjacent historic Evans House. Contractor: Opus West Construction Co.
With the constant changes in inmate housing technology, Tpac has stayed ahead of the curve in producing and erecting Arizona’s largest detention facility. Lower Buckeye Jail is over 600,000 square feet and has an inmate capacity of over 2,400. With the immense coordination and strict schedule adhesion required, Tpac was able to deliver this successful project to the county on-time and within budget.